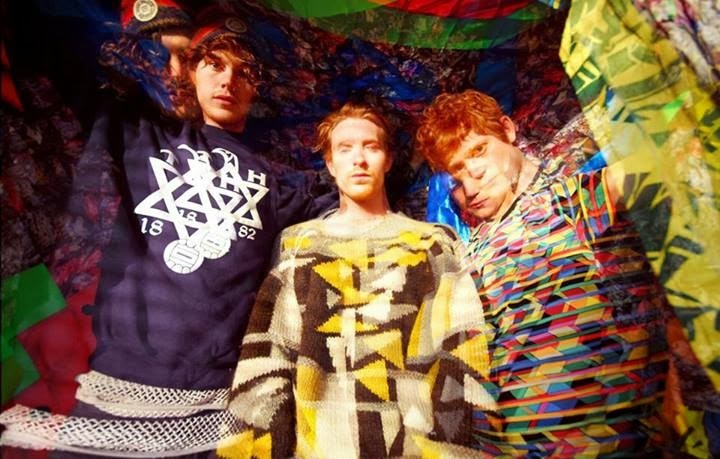 In a trippy bubble of haze Londoners Beaty Heart return with their brand new single Lekka Freakout, taken from their forthcoming debut album 'Mixed Blessings. The new offering comes as a stripped back experimental jam. Packed with tropically infused rhythms, harmonised vocals and tribal percussion Lekka Freakout is all kinds of awesomeness. Check it out above. The single will be released 11th November via Nusic Sounds. In the meantime the band will be out on the road October through November. Full details below.